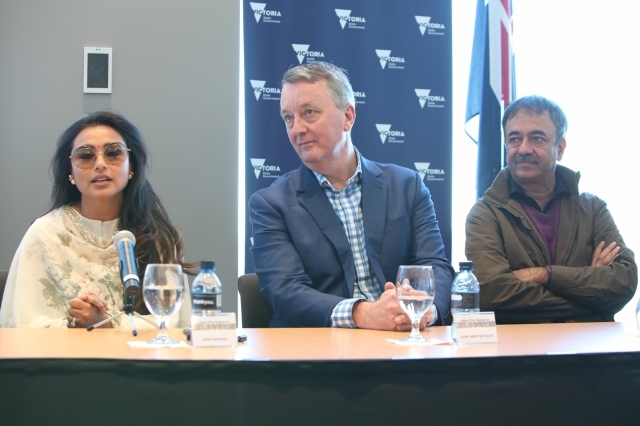 The Indian Film Festival of Melbourne has officially begun, and the first event of the festival is the opening press conference that took place this morning at Melbourne’s central business district. IFFM, the award-winning largest film festival in the southern hemisphere kicked off the festivities by bringing all the actors and the Minister of arts and culture, Martin Foley to announce the start of the festival. Mitu Bhowmick Lange, director of the festival introduced all the actors present at the press conference. 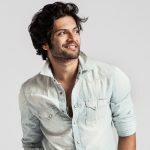 They were Rani Mukerji, Freida Pinto, Richa Chadha, Ali Fazal, Rajkumar Hirani, Vicky Kaushal, Abhijaat Joshi, Mrunal Thakur and comedian Saadiya Ali. Freida Pinto who has done magnificent work internationally not just in Film and music but also with her humanitarian efforts added on about the premiere of her next Love Sonia and said, “Love Sonia gives you a glimpse into the world of oval s3x trafficking But it still doesn’t show the entire world of it. Also, we didn’t want to make a gratuitous film. At the end of the day, we want people to understand the sense of what really happens in this part of the world and how much of it is kept away from us. So as an artist when you get an Opportunity to be part of such a film That can raise a global conversation, it’s fun to adapt to the character but it’s also but More than that you’re raising a very important topic which will leave the audiences with something to ponder on”. The Indian Film Festival of Melbourne will go on from the 10th of August to the 22nd August in Melbourne, Australia. 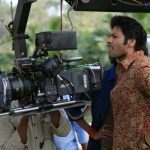 The festival will screen over 60 films from all across India and the subcontinent in over 22 languages. Film lovers will get to interact with their favorite actors, directors, and writers at the festival in events like Panel Discussions and Q&As post the screening. 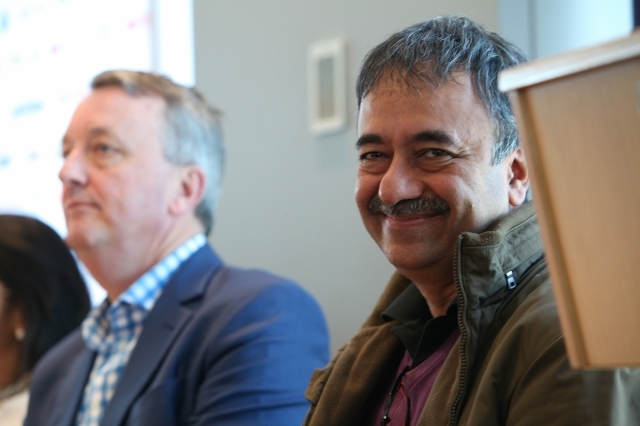 The festival has become an integral part of Melbourne’s cultural calendar promoting Indian cinema and allowing Australians to take in all that the film industry has to offer.